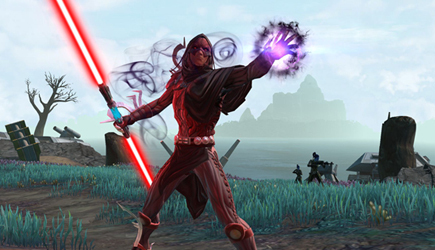 EA announced Star Wars: The Old Republic will be going Free to play this fall. We all saw it coming, but it is finally official. In a, hopefully, new series we will be taking a look at upcoming multiplayer games to see if they might be interesting to play with the guild. Today's first episode is about the game Path of Exiles, a free to play action rpg, that had an open beta weekend last weekend. Some more footage from the first evening of Wipus Frequentus trying out World versus World in Guild Wars 2. In this episode we get a crash course in how effective chokepoints can be. Thanks to Sadrilil, one of our members, we have some extra footage to show you. The second video is one of the jumping puzzle. 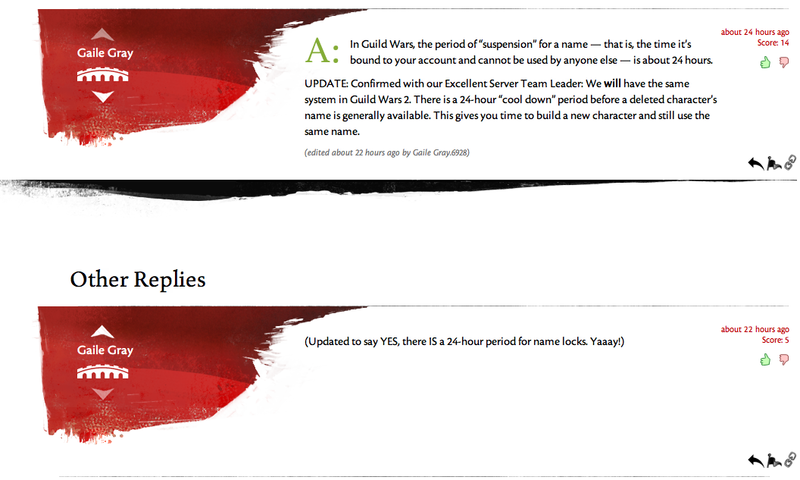 If you have suggestions or comments, please leave a message here or on our forums at http://www.wipus.net. You can also find the link to the source articles on our frontpage. Since we don't always have time to read the latest news about our favourite games, Wipus will now provide you with a recap of last weeks news. In approximately 5 minutes we will get you quickly up to speed with what has happened last week. We hope you enjoy this quick recap and if you have suggestions please let us know. WGN #15: Minecraft 1.3 release date and where do treasure goblins get their gold? It's weekend and to celebrate we have the following news for you.